World Book Day is an annual event organized by UNESCO during March or April, depending where you live. It’s designed to be a global celebration of everything to do with books and reading. Prior to this year’s celebrations, a poll of memorable children’s novel characters, created to mark the big day, saw female heroines and villains wipe the board. Seven thousand young voters awarded six of the top ten hero and heroine spots to female characters. Which made me wonder. World Book Day is marked in more than 100 countries, so the results of the poll speak volumes. 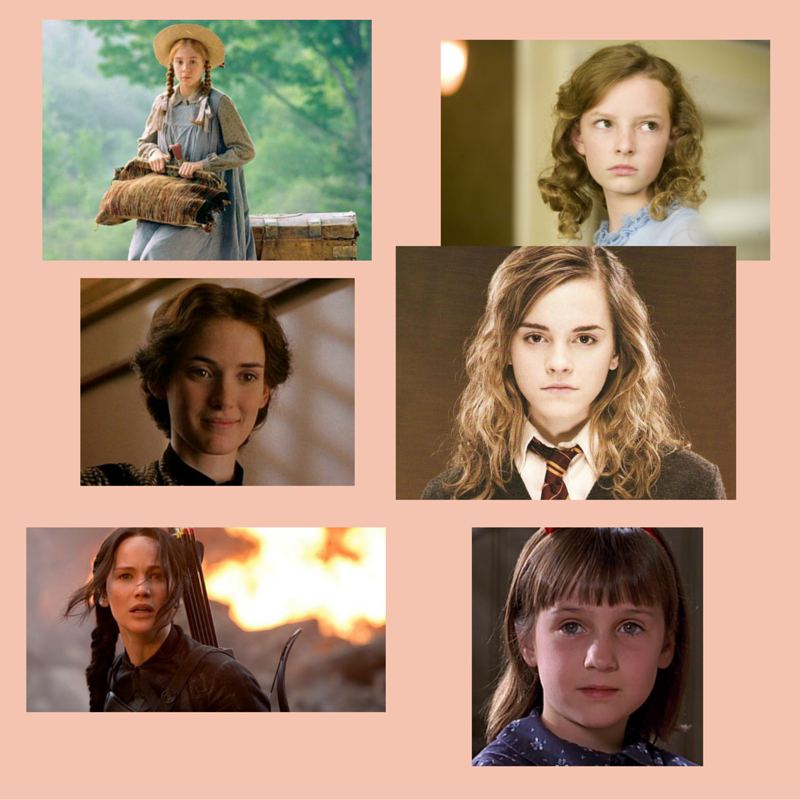 The six top ten ‘heroes and villains’ are Harry Potter’s Hermione Granger, Katniss Everdeen from The Hunger Games, Roald Dahl’s Matilda Wormwood, Lyra Belacqua from Philip Pullman’s His Dark Materials series, Jo March from Louisa May Alcott’s Little Women, and Anne Shirley from Anne of Green Gables. Aside from the predominace of women itself, it’s interesting to see the kind of females that attract young readers most. There isn’t a shrinking violet among them. Katniss Everdeen is powerful, strong, fierce and determined. Jo March is a rebel of her own time, a tomboy when women were supposed to be decorative. 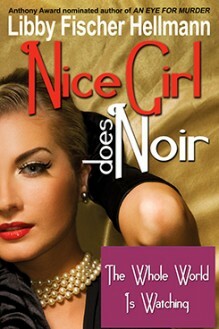 Matilda is wickedly naughty and rude, with a strong sense of self-preservation, at war with the weird world of grown-ups. Feisty Anne Shirley is a bright, enthusiastic, rebellious flame in a dull and conventional world. Harry Potter’s friend Hermione Granger transforms from a shy and bookish girl to a heroine to reckon with. And Lyra Belacua comfortably inhabits a violent parallel universe, engaged in a cosmic war. Is this where all the female thriller authors are? 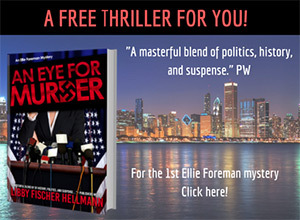 In a recent post I asked where are all the female thriller authors are. Maybe the results of this poll provide a clue. Perhaps it’s a generational thing. Now that so many kids’ heroes are women, has a fundamental literary gender barrier been broken? Because female characters are equally able to do cool stuff like chop monsters’ heads off, fight inter-galactic battles, and save worlds, will there eventually be more female heroes across the board? Then again, I wonder if it’s just because girls tend to read more than boys. It’d be interesting to know how the gender of the children was split male/female, and whether boys voted for male heroes and villains, girls for female, or an even spread. If it’s simply a matter of girls reading more than boys, why the difference? I’ll go into that next time. For now, though, it’s cause to celebrate. Girl Heroes seem to be shattering the Literary Glass Ceiling.